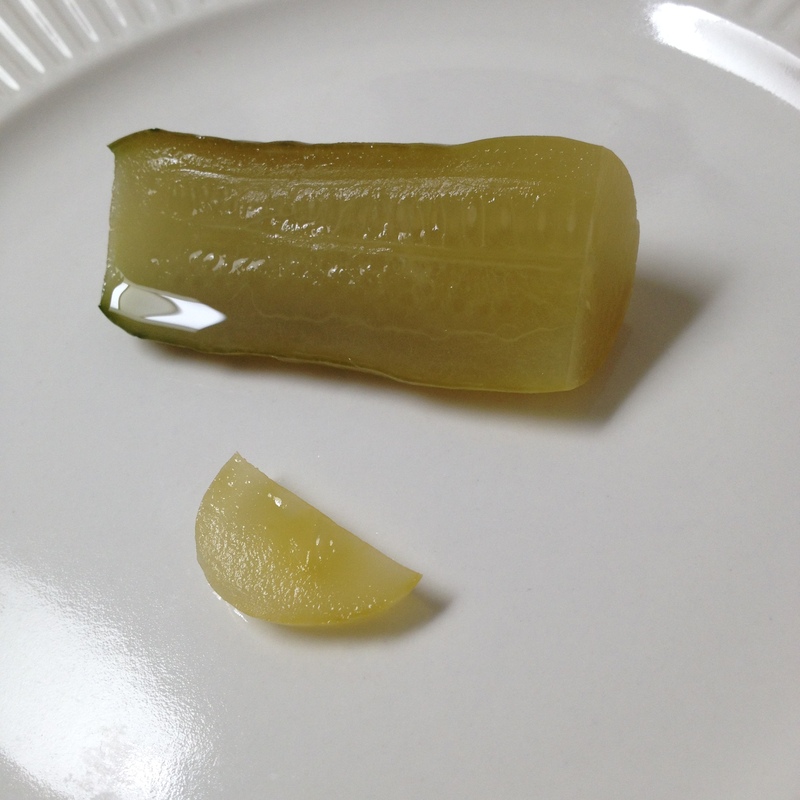 Ever bite into a delicious smelling pickle only to find you can’t stand the texture? Goopy pickles won’t make us stop eating them, but it would be nice to know how to make ’em crisp! There are a number of ways to do it, some natural, some not so natural. First, a little lesson in the life cycle of seed bearing fruits and vegetables. Ever wonder how seeds were supposed to grow or be dispersed if they’re stuck in a hard-walled fruit or veggie? Well wonder no more! After a fruit ripens it becomes REALLY ripe. The kind of ripe where you decide it’s time to scoop it up off the counter and throw it in the compost. Pectinase is the entire reason behind this. It’s a naturally occurring enzyme found in produce. It breaks down pectin, the stuff that holds cells together, the stuff that keeps vegetables plump and firm. So thank you, pectinase, for creating that mess on our counters. So that’s how seeds get out of their ‘vessel’. It will drop to the ground and decompose, leaving a rich soil for the unharmed seeds. Some seeds also depend on wildlife to eat the fruit and disperse of the seed through.. “certain means”, also leaving a rich soil behind. No matter the route, there are a few things you can do to protect that plump and crunchy texture from becoming compost. What I’m sure most of us have heard is that cucumbers have an enzyme in their flower-end, and we see people cutting both ends off before processing. If you leave a cucumber in the fridge or out on the counter for too long you’ll see the ends begin to shrivel up. Maybe the whole cucumber becomes soft, too. It’s true that an enzyme is present and does cause shriveling, though according to this article from 1985, there are lots of possible enzymes inside a cucumber that could lead to shriveling. Some could even be outside sources from invading organisms. 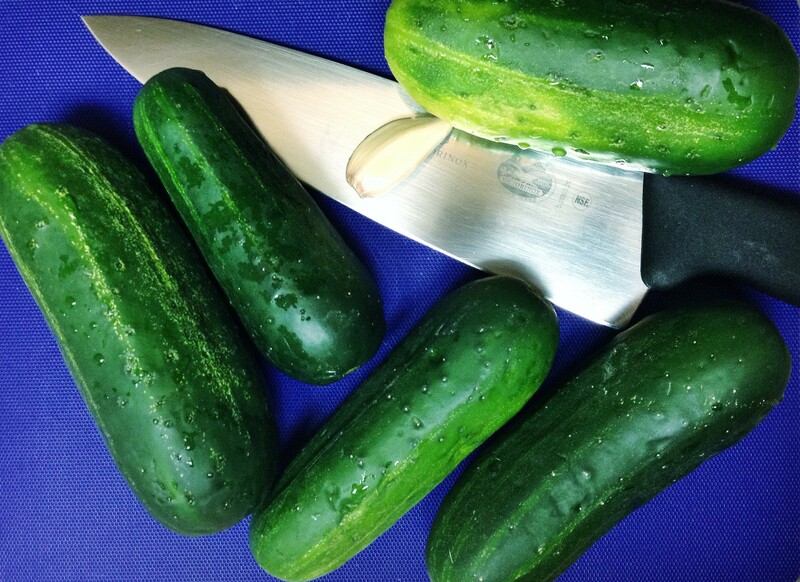 Truth is, start the pickling process while your cucumbers are as fresh and dense (hard to the touch) as possible. That way you know you’re preserving before decomposition starts and before anything else can get to it. Remember, if you’re not sure about it, taste the end you cut off, and decide then whether to throw that cucumber out or use it. Composting them is best, just throw them on a pile. actively block or deactivate those enzymes. Tannins are what give tea its dark color, and you can use a good number of natural tannin-rich things in your brine. I have read of people using oak leaves, but those reportedly leave a bitter flavor that you don’t want. Grape leaves don’t add or take away flavor, so they have been dubbed the standard combatant against enzymes for fermented pickling. If you’ve perused Youtube for picklers, you’ll see they use fresh greens from the garden like spinach or chard, just to hold the pickles below the brine. They do keep pickles crisp though! Around 1978 (earliest scientific paper I could find) scientists found that another salt, Calcium Chloride (CaCl), worked amazingly as a crunch enhancer. Through research for industrial scale pickling operations they found that the addition of a certain amount of CaCl to brine helps the cells retain their structure, preserving a satisfying crunch. Don’t let that sway you though. Not all manufacturers add harsh ingredients, and CaCl is as harmful for you as NaCl, table salt. For adding CaCl to your brine, the norm seems to be 1.5-2 teaspoons per quart. Make sure to fully dissolve it into the brine so you don’t get half crisp and half limp pickles. The crispness is infectious from my tasting experience of Trader Joe’s brand Bread and Butter Pickles. This means we all have a reason to say pickles are a good source of calcium! 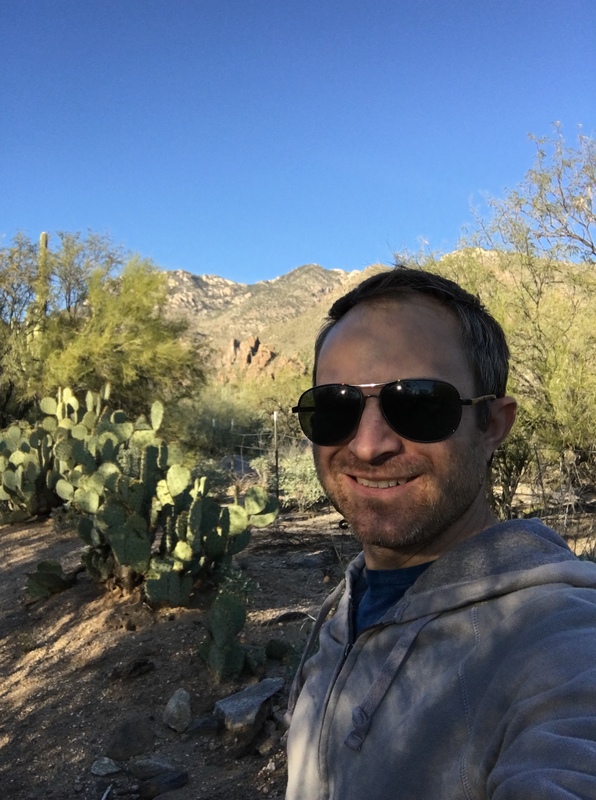 What success have you had with these three methods?